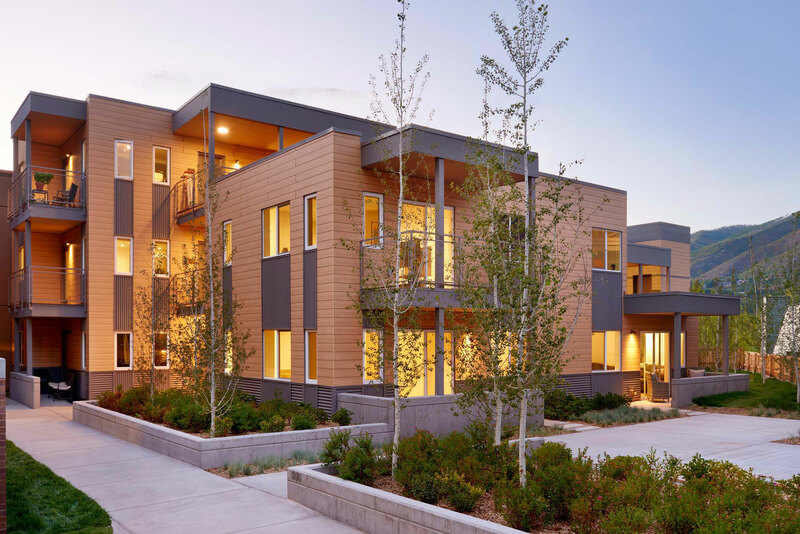 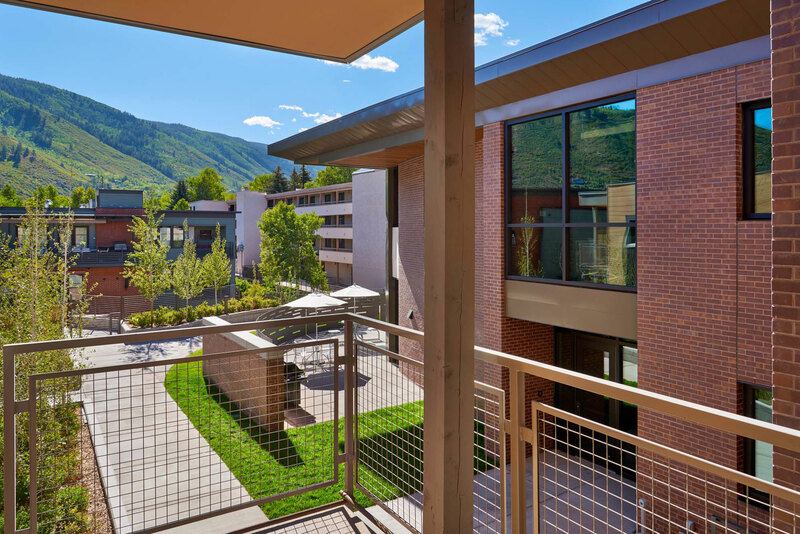 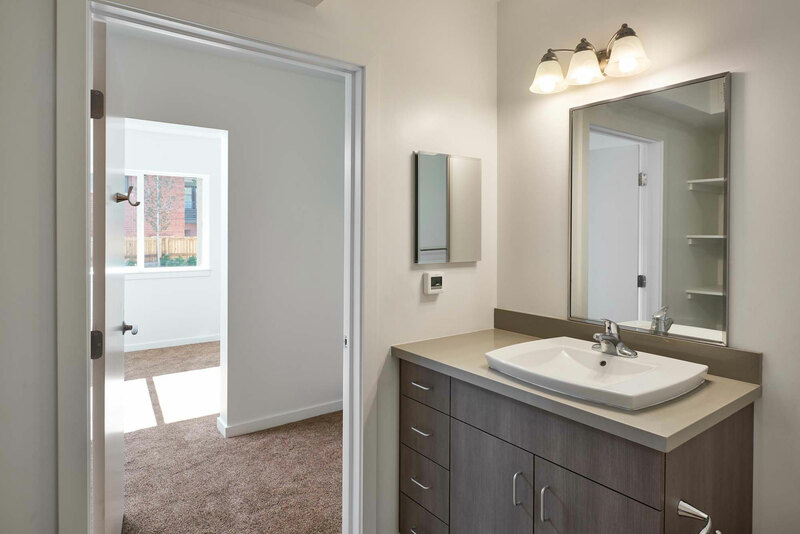 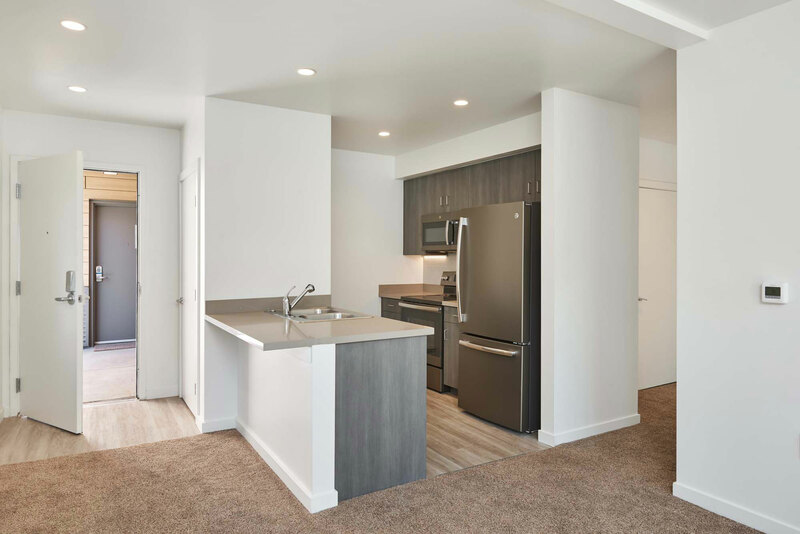 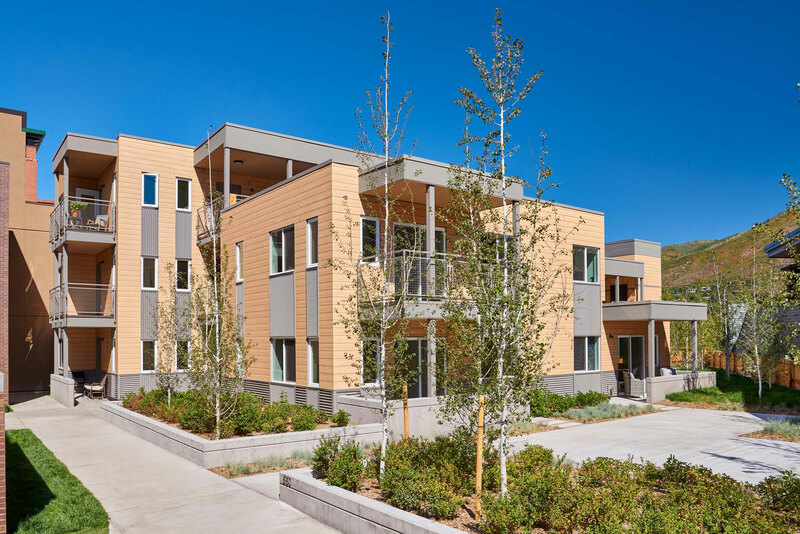 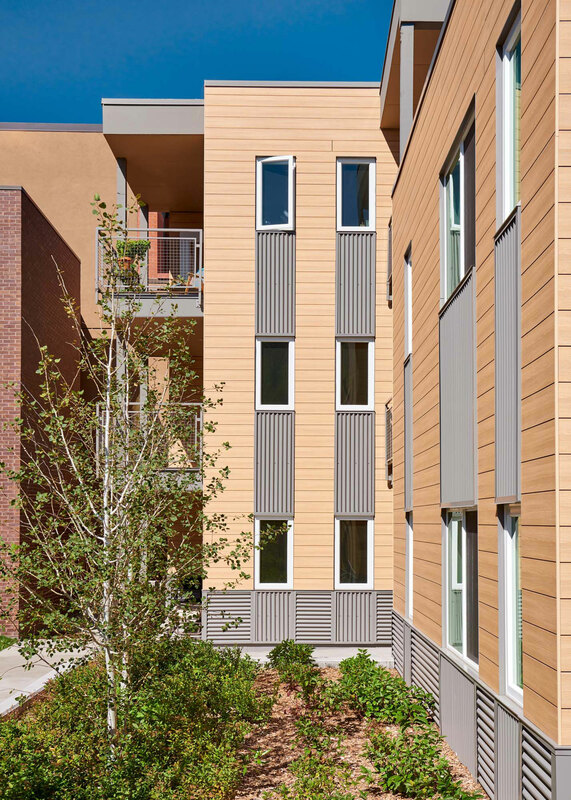 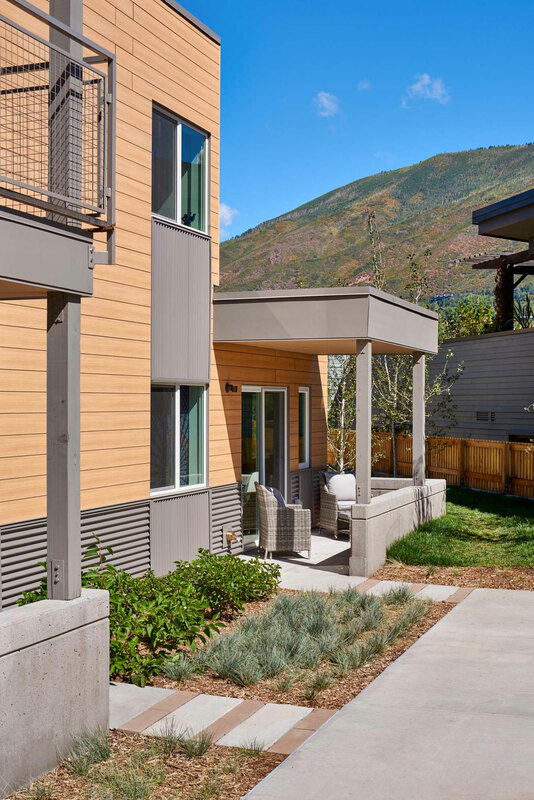 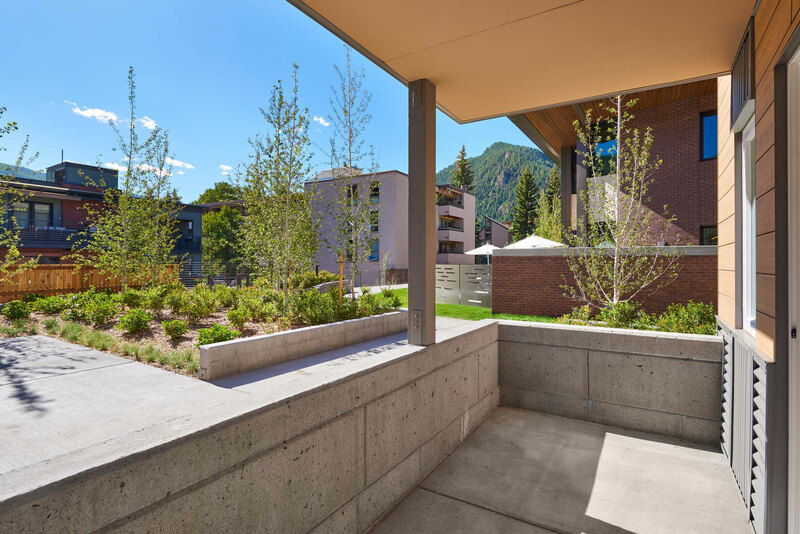 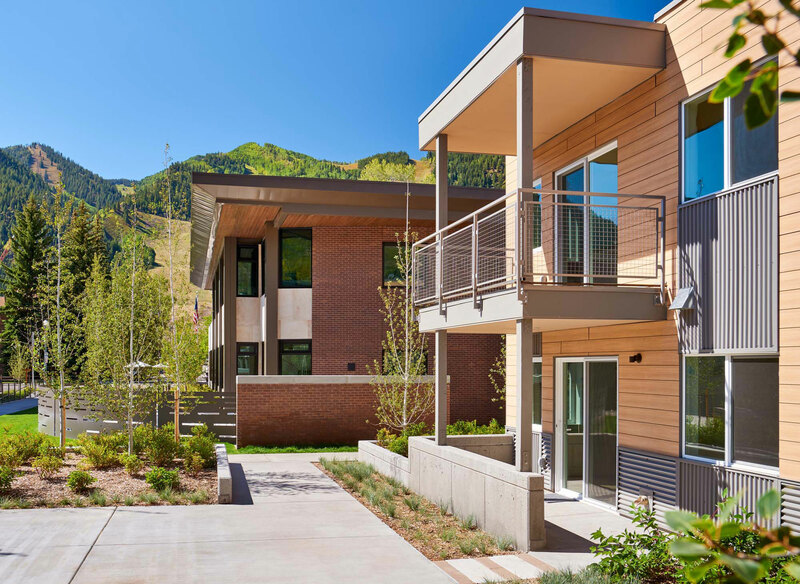 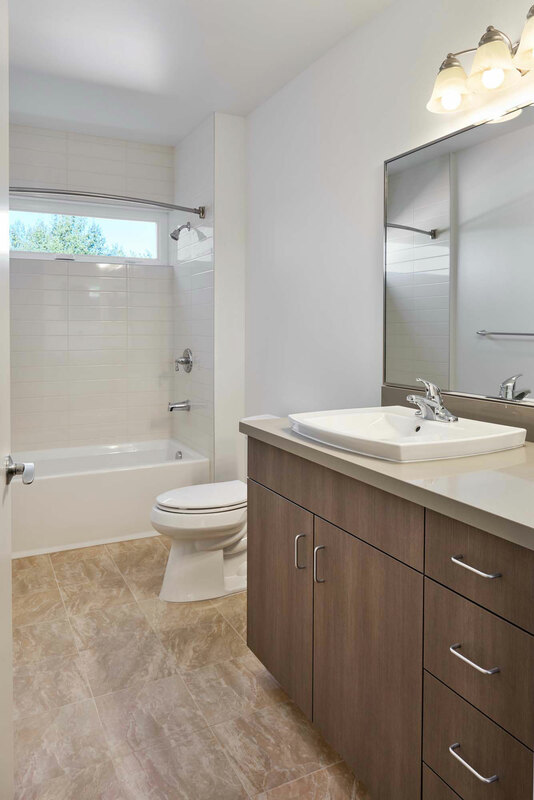 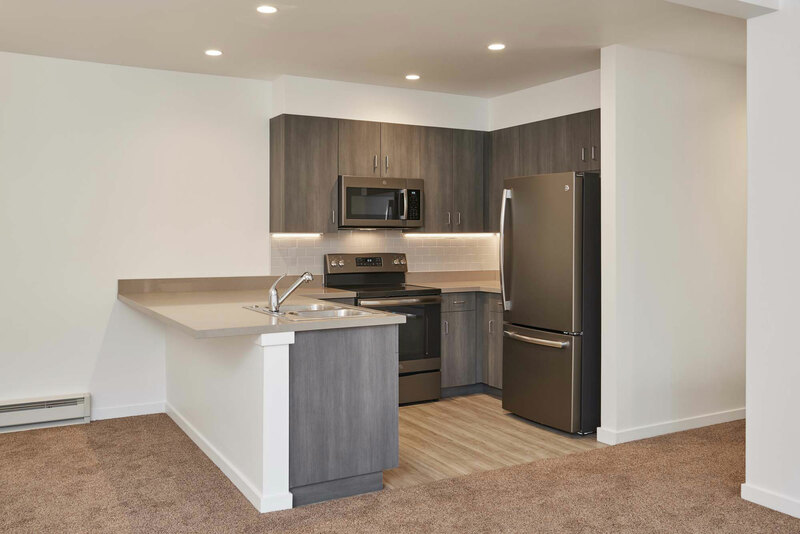 Designed for the Aspen Police Department personnel, the APD Housing project's focus on sustainable design is unmatched in downtown Aspen. 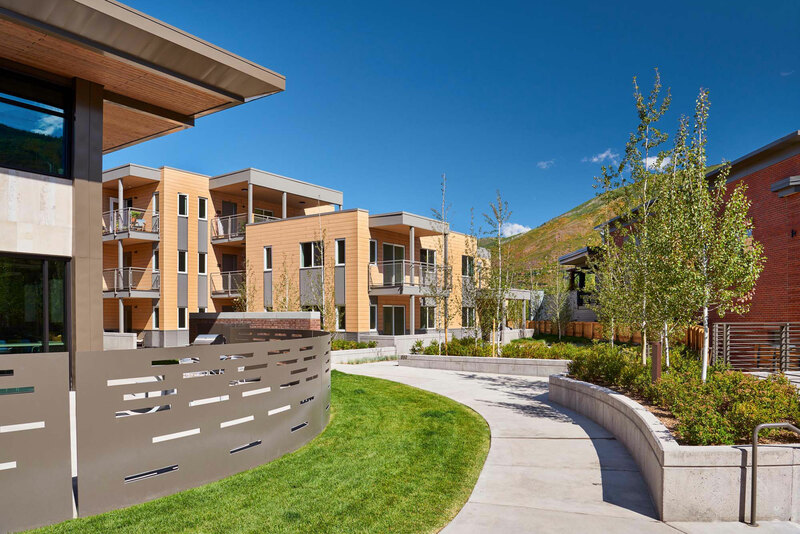 A combination of unit-types, the building sits adjacent to the Aspen Police Department and is part of a large infill project in downtown Aspen. 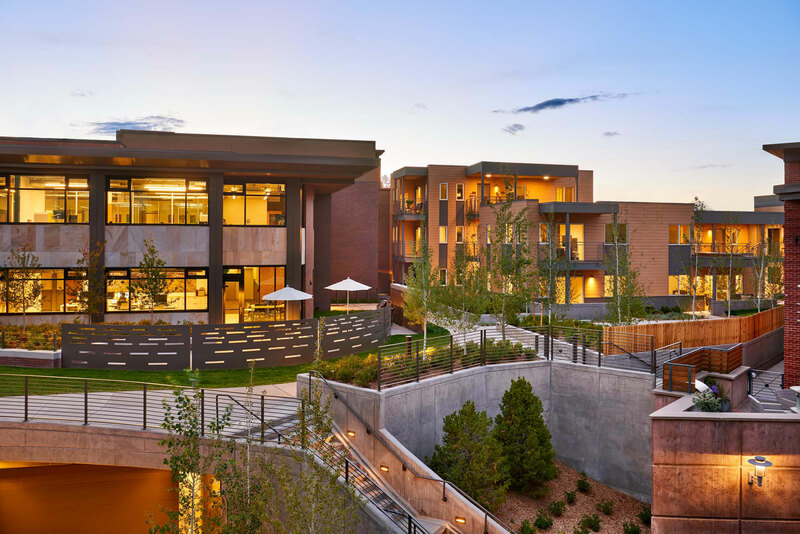 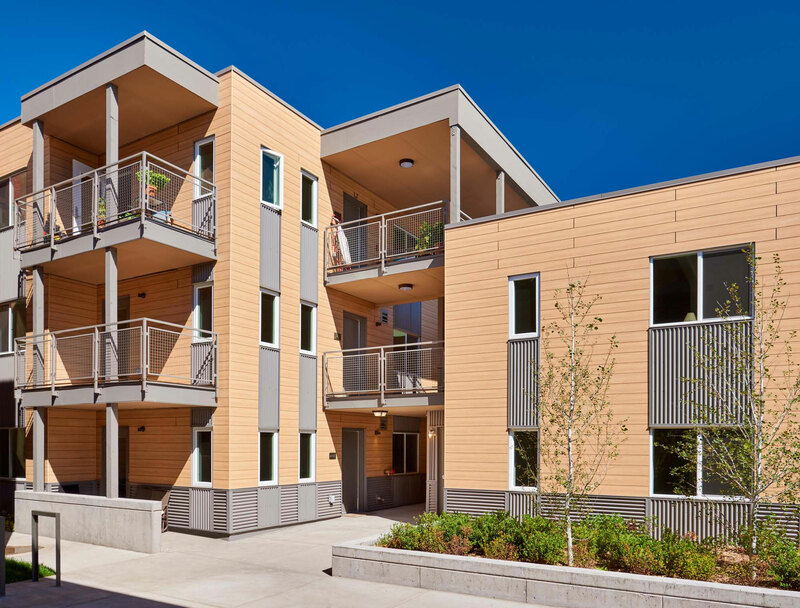 The adjacent pedestrian easement and surrounding structures created a unique design challenge; and resulted in a three-story housing building with exterior entries, outdoor living areas, and an overall well designed sustainable building.